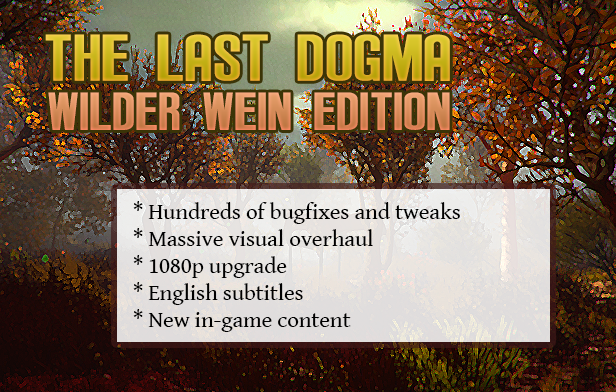 Wilder Wein Edition, Free Soundtrack, 80% OFF sale. Yes, it's the German word for it. This reminds me of the so called song from Rammstein - Wilder Wein.